Granite tiles possess an exquisite beauty that can transform any ordinary living space into an extravagant one. This natural stone doesn't only look beautiful from any angle, but it's also expected to last especially if properly maintained. 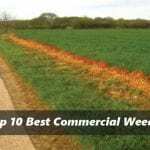 Always expect tough stains and dirt to build up over time. Any all-purpose tile cleaners may not be effective enough if you haven't cleaned the granite tiles for many years. You can find several cleaning agents readily available in hardware stores that are safe for the stone surface as well as for your lungs. Consider using stone cleaners like Black Diamond Stoneworks, Granite Gold or TriNova for easy to moderate cleaning tasks. Remember to ventilate the area by leaving the windows open while working since stone cleaners will produce strong smelling fumes. This will prevent you from inhaling the fumes though many stone cleaners claim that they are toxic-free. Spray the cleaner and work on every tile then wipe off the solution using a clean, soft cloth. Avoid leaving the solution standing on the surface as it can develop stains without you noticing it. For hard-to-remove stains, consider using household cleaning solutions like baking soda and vinegar. You can make a baking-soda-and-water combination to produce a sticky mixture that can soften the deep stain. This paste intends to draw the stain out of the tile so that you can wipe it easily later. Spread the mixture directly to the affected tile, leave it hanging for at least 24 hours and then remove the paste with mild soap and warm water. You can include granite tile cleaning as part of your general cleaning schedule. Before you start wiping the tiles, remove the visible dirt using ordinary dusters or dry mop. This will prevent granite tiles from trapping dirt at the grout lines. If the tiles don't look too dirty, only clean them with warm water and diluted mild soap. Dampen the soft cleaning cloth into the water solution and begin wiping each tile in a clockwise rotation. After this, wipe off the remaining water with a dry cloth. It's recommended to use microfiber cloth which you can purchase at any hardware store. When you spill something to the ground or on the countertop, you should clean up the surface as soon as possible to hamper stains from building up. Food items and beverages have acidic contents which are not good if you leave them standing on the tile for extended minutes. Warm water and mild soap are good enough to remove the spills, but you can use cleaning agents if you can't get rid of them. It's better to clean your granite countertop after every use to counter water seepage and stains. Regular cleaning is the best way to avoid building up food particles, bacteria and grimes on both surface and grout lines. Remember to disinfect the granite surface with alcohol, warm water, and toxic-free cleaning solutions as often as possible. Granite tiles are not expected to crack under normal conditions. However, potential tile damage may happen if you stand over the countertop or when you put any heated object on top. In many cases, granite may likely to develop scratches and deep stains in due time but not cracks unless a heavy object has accidentally dropped on it. Refrain from putting any heated objects like kettles or curling irons on the surface to impede potential tile breakage. Frequent temperature change can potentially harm your granite tiles even though it is known to withstand heat. Better use coasters, pot holders and rubber mats as protection before placing the heated pans on top. When the tiles are scattered with oils and chemicals, wipe them off immediately. Opt not to use scrubbing sponges, steel wool or floor brushes since these cleaning accessories are often made from abrasive materials which can potentially cause heavy marks. Strong-smelling cleaning solutions are also not recommended since they contain concentrated ingredients not suitable for granite. 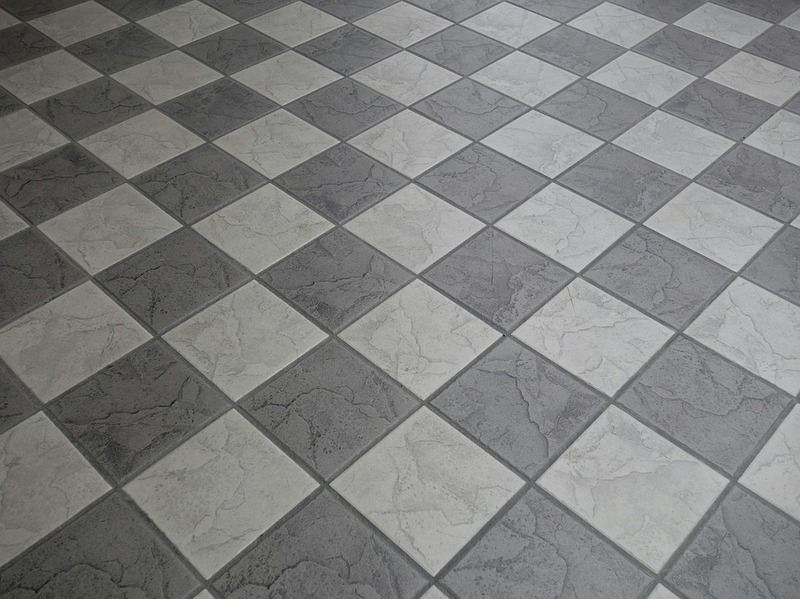 It's better to conduct regular grout and tile inspection since cracked grout can lead to further damage. You can seal the granite tiles using stone sealers at least once a year to keep the grout in good condition. Granite sealing will prevent water seepage and tile cracks while keeping the grout lines consistent in appearance. Also, granite sealers are available at any hardware store nearest you. Maintaining the condition of your granite tiles in perfect shape enables you to retain the property value of your home spaces at a high level. If you know how to take care of them, then you'll surely love having these wonderful granite stones installed around your beloved home. 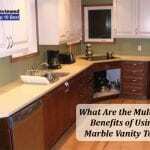 What Are the Multiple Benefits of Using Marble Vanity Tops?